The current Arkle Trophy favourite for the 2019 Cheltenham Festival, Kalshnikov is set to head to Kempton over the Christmas period to take part in what will be his toughest test over fences in his career. 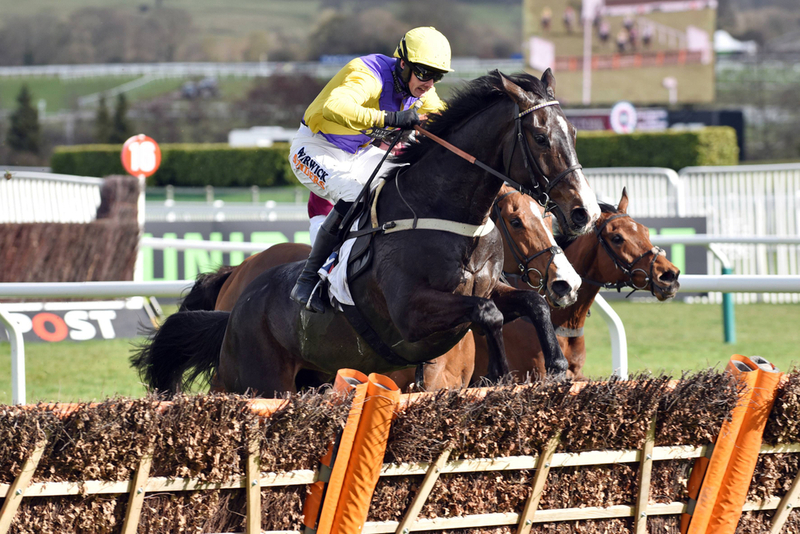 He is on target to run in the 32Red.com Wayward Lad Novices Chase. The Amy Murphy trained stable star had a brilliant season over hurdles last term with the highlight being a narrow second in the Supreme Novices Hurdle at the Cheltenham Festival. This season he has taken to fences sensationally winning both his two outings at Warwick and Plumpton comfortably with his last time on the track seeing him stretch away from the field and win by a clear 18 lengths. With this great victory it also qualified him for a £60,000 bonus if he goes on to win the Arkle at the Cheltenham festival. “Hopefully we’ll get some rain and he’ll have a pop over fences next week before we go to Kempton. Kalshnikov will be looking to extend his unbeaten record over fences at Kempton over Christmas but will need some more rain to fall to be fully comfortable of taking the race like he has done in his other contests.